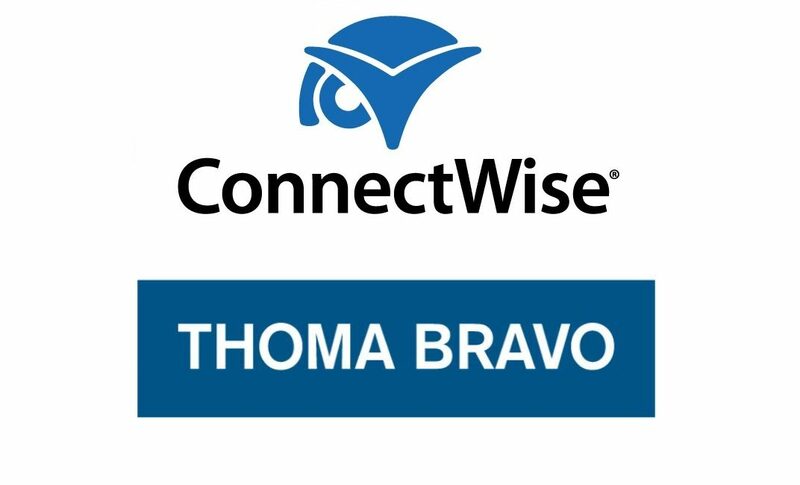 ConnectWise says it is pending acquisition by private equity firm Thoma Bravo, LLC. The ConnectWise acquisition will allow the company’s founder/CEO Arnie Bellini to transition into an advisory role, with COO Jason Magee becoming CEO. Terms of the transaction were not disclosed but, according to one IT website, it is for an estimated $1.5 billion. The deal is expected to close Feb. 28. “Five years ago, we began exploring all of the financial options to accelerate the ConnectWise mission and our partners’ success. Thoma Bravo was the clear and obvious choice over an Initial Public Offering (IPO) and seven other private equity firms,” Arnie Bellini said. In an interview with Enterprise Times from London, Bellini says the deal will result in the creation of 70+ millionaires among long-term non-founder employees who will be splitting up $270 million worth of the transaction. 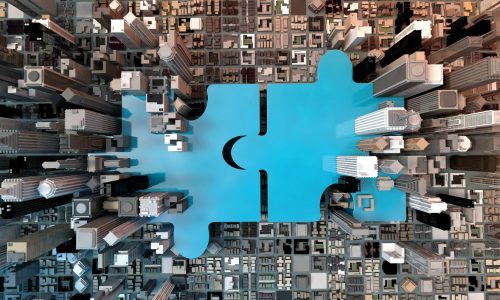 The partnership with Thoma Bravo will advance ConnectWise’s long-term vision and roadmap. Partners can expect innovative cybersecurity solutions, advanced education, go to market tools for the as-a-service world and a connected ecosystem to drive greater productivity and simplicity. ConnectWise has been targeting the custom installation market for several years with its end-to-end business management solution that handles everything from accounting to project management to sales and RMR administration. 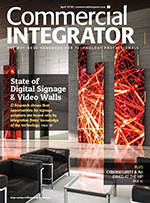 While the ConnectWise’s focus on the integrator market was recent, the 35-year-old company touts more than 25,000 partners in 65 countries in numerous other industries. Thoma Bravo is a private equity firm focused on the software and technology-enabled services sectors with a series of funds representing more than $30 billion in capital commitments. 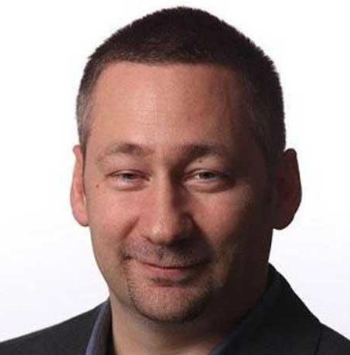 Jason Magee, who has been with ConnectWise since 2011, was named COO in 2016. During his tenure as COO, ConnectWise grew at a 21 percent cumulative annual growth rate with more than 81 percent growth in EBITDA. 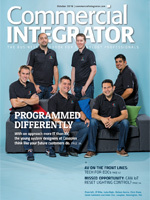 “Our success has been founded on deep interactions with our partners through our IT Nation events and peer groups. We will continue to invest in our partner community and provide the solutions they need to deliver technology as a service to the world [following the ConnectWise acquisition]. “I believe the Thoma Bravo partnership will accelerate our ability to continually develop the platform our partners need to succeed through acquisitions and innovation,” says Jason Magee. Bellini said Magee was the obvious choice as his successor. 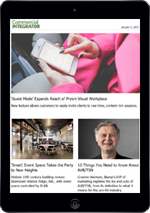 Read Next: ConnectWise Reveals the Secrets to Business Growth. How Many Do You Follow? Holland & Knight served as the legal advisor to ConnectWise while Raymond James & Associates, Inc. served as the exclusive investment banking advisor to the Special Committee of the Board of Directors, consisting of Steve Raymund and Stan Levy. Kirkland & Ellis LLP served as Thoma Bravo’s legal advisor. Owl Rock Capital provided financing for the ConnectWise acquisition transaction.